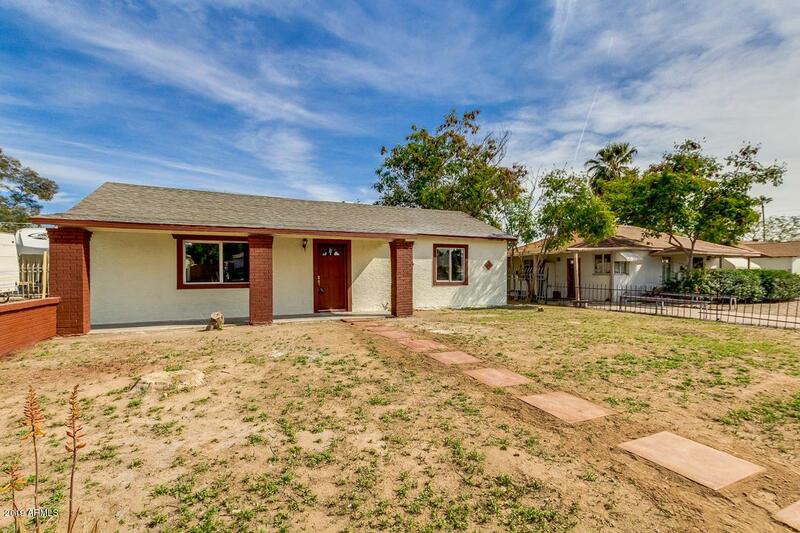 Looking for a beautiful 3 bedrooms, 2 baths remodel in a single story home? Let's start in the spacious kitchen. 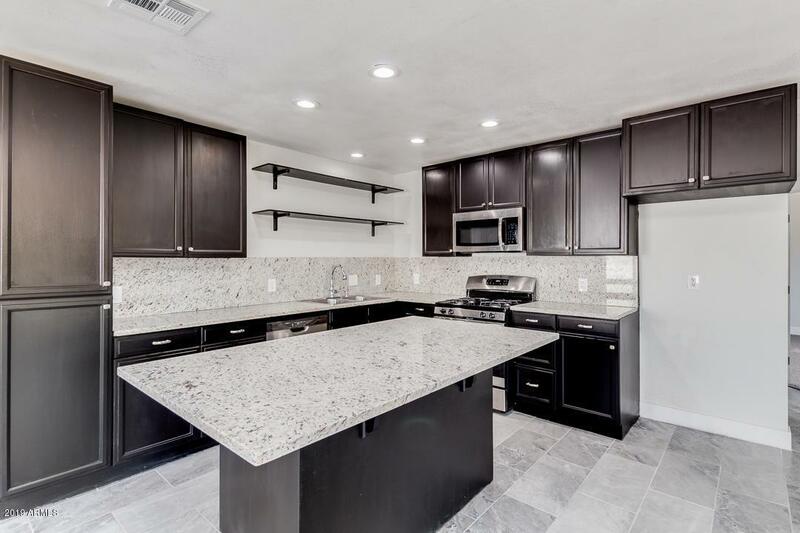 New cabinets, stainless steel appliances, Granite countertops, Gas range, large kitchen island. 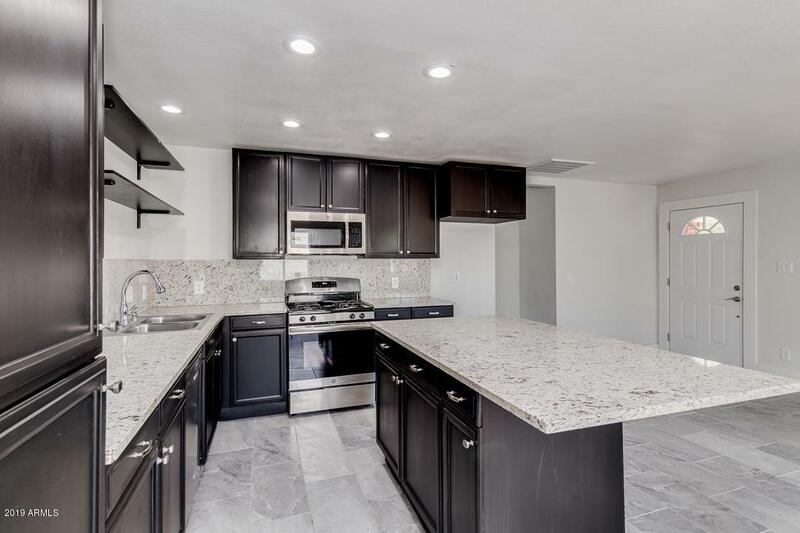 New modern wood looking tile floors, new carpet, new roof, newer AC, new energy efficient dual pane windows, fantastic master bathroom with a spa style look, large bedrooms, fresh paint inside and out. Huge hanger looking workshop that could be used for a 1 or 2 car garage. This home is practically brand new! No HOA. Close to schools, Shopping , Dinning, Freeways, Airport, Hiking trails, Parks. Come take a look TODAY!